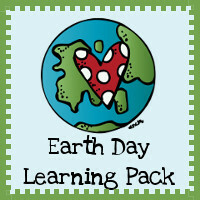 These Earth Day printables are to be used with children from 2 to 8. 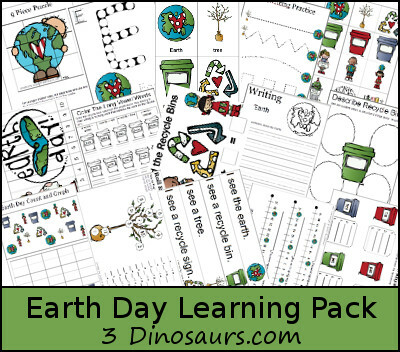 They were made to go with the book Curious George Plants A Tree and Recycle! : A Handbook for Kids .